Kay graduated from The University of Texas at Austin and joined Henry & Peters in 1983. Kay provides tax planning, reporting and compliance services for individuals, partnerships and corporations, trusts, gifts, and estates. Her industry concentrations include personal service providers, wholesale and retail sales, health care institutions, manufacturing companies, and restaurants. Kay's consulting services includes developing estate and retirement plans and developing business and financial plans for various businesses. She also serves as the firm's coordinator in the area of business development. Kay is a member of the AICPA and TSCPA and is active or has been involved with the following organizations: Junior League of Tyler, Women's Symphony League, Junior Symphony League, Heart of Tyler/Main Street, Discovery Science Place, East Texas Crisis Center, past Treasurer for the American Cancer Society Cattle Baron Gala and Tyler Area Chamber of Commerce, graduate of Leadership Tyler Class IV, past-president of Leadership Tyler Board and Distinguished Alumni Award recipient. She has also served as president of East Texas Estate Planning Council, All Saints Parent Association Board, and treasurer of the KVNE/KGLY Board. 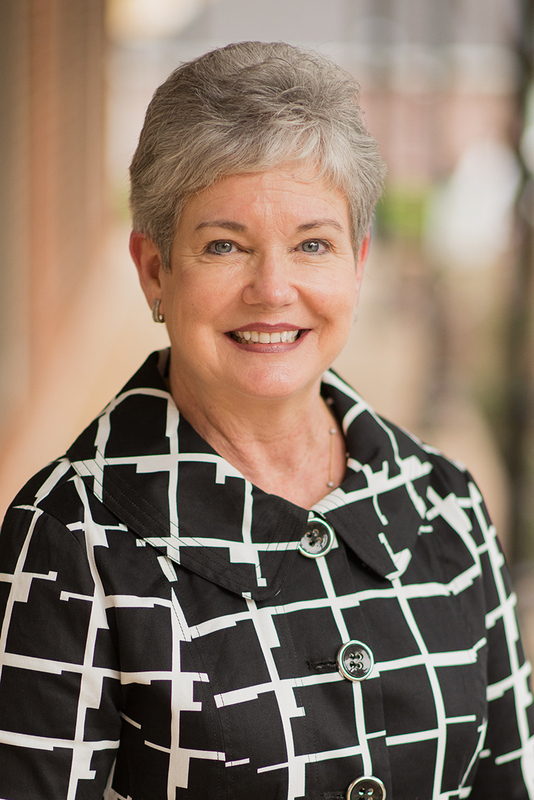 Kay is currently serving on the Board of Directors of the Women’s Fund of Smith County and Catalyst 100. Kay and her husband Paul have two children, Andrew and Matthew. Kay enjoys traveling with her family and sporting events.